What’s this?! A 2nd event in Fergus this year?! 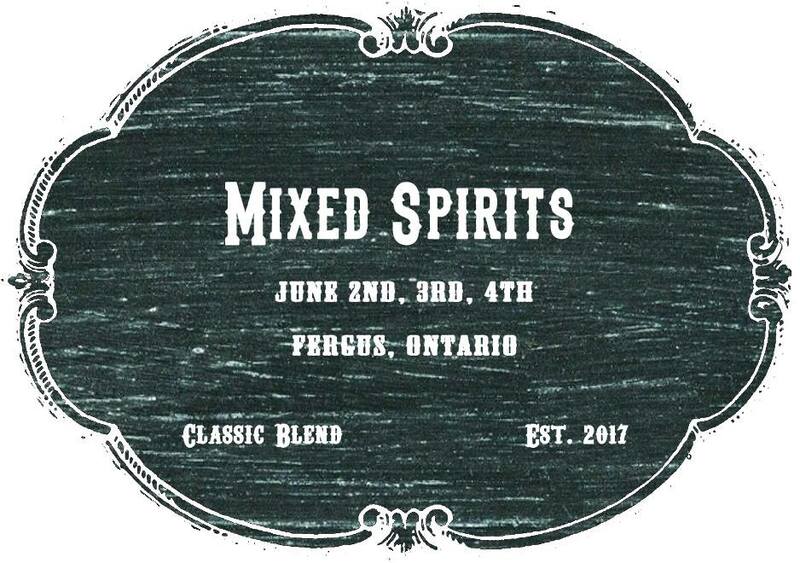 Returning to the infamous Gender Blender June weekend, we are excited to introduce Mixed Spirits, a camping, early season bonding tournament! Consider it Gender Blender but in place of an electric hum, it’s the cool rattle of a cocktail shaker. 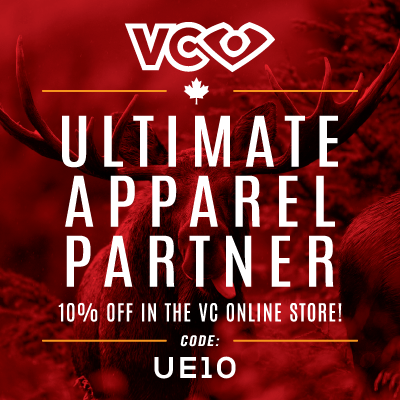 Teams won’t have to worry about anything in attending this tournament – no need to prepare a campsite game, we’ve got accommodations, food, entertainment and of course an Ultimate tournament for you all on the June 3 & 4 weekend. What are you waiting for? Let’s get mixed up! Full or partial refunds will be offered until the registration deadline, May 19th, 2017. After that date, no refunds can be offered.